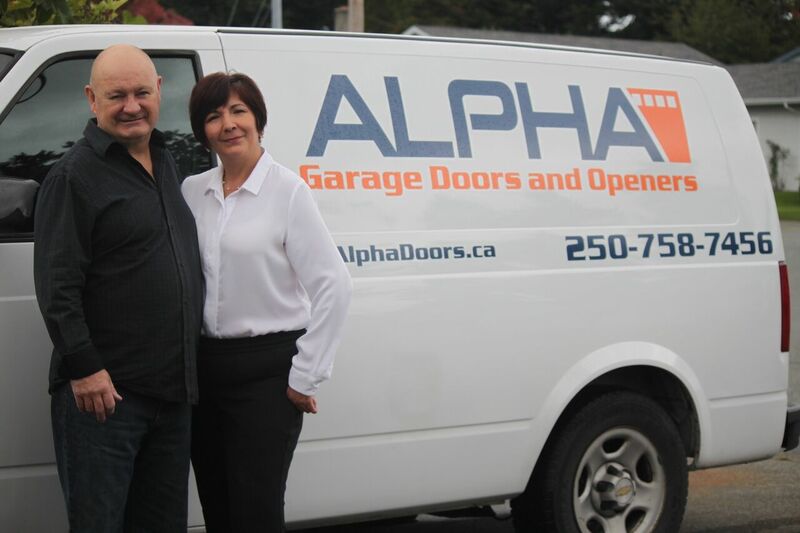 Alpha Doors has been serving Northern Vancouver Island for over 25 years. The cornerstone of the business has been honesty, good service and providing practical solutions for our customers. We believe that quality is an attitude of doing things the right way, not easiest or the fastest way. Honesty, integrity, and customer satisfaction are our goals! The Alpha Door repair team will repair your garage door in a prompt manner and at a fair price. Steve Benson, the owner of Alpha Doors, was trained as an electrician in England. The training he received while working at one of England’s largest Nuclear Power plants provided him with excellent skills in both troubleshooting and craftsmanship. 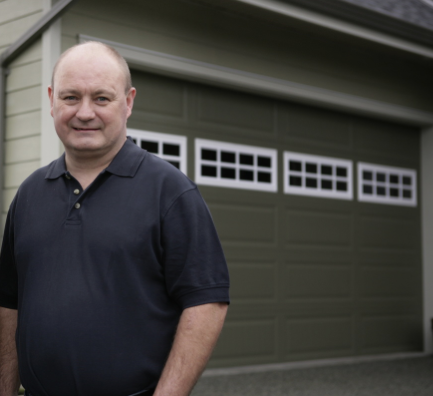 Steve regularly relies on his vast experience when troubleshooting problematic situations in the garage door industry. Steve has superb experience with both commercial and residential installs and Alpha Doors has contracts with emergency service organizations due to Alpha’s excellent track record and superb knowledge base. 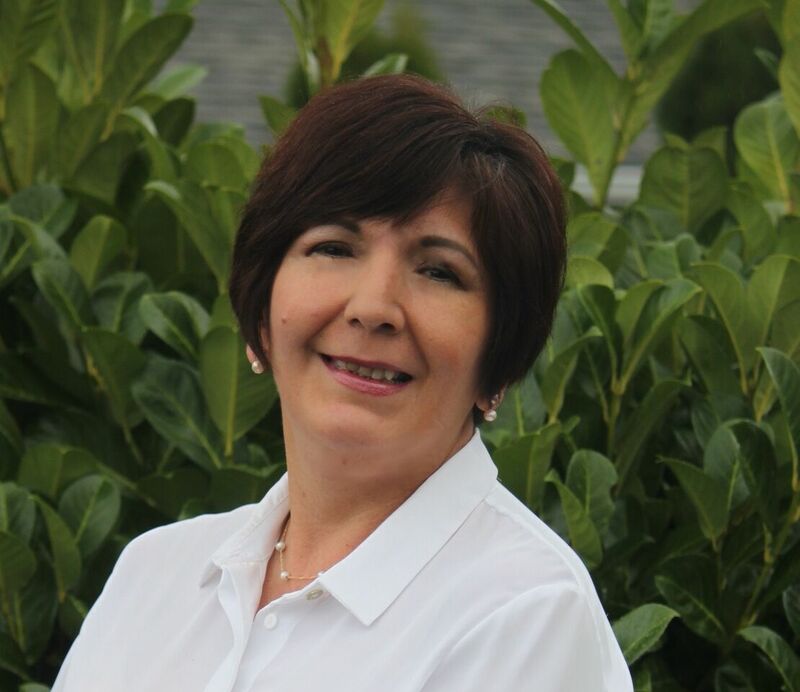 Tina Benson is our Administrator with a degree in Business Administration and over 20 years experience with Alpha Doors. She keeps our office running in a precise and organized manner.